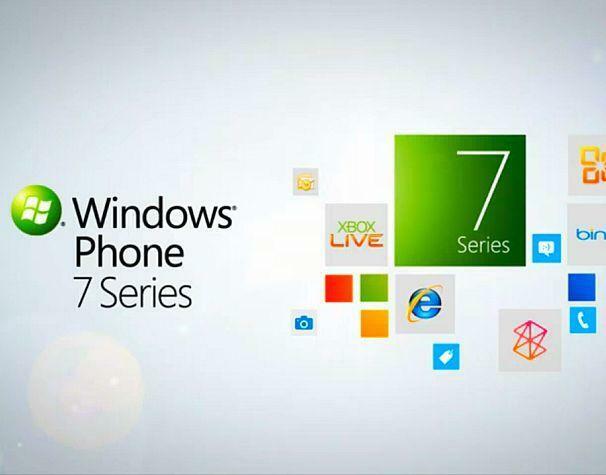 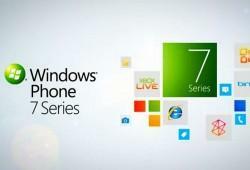 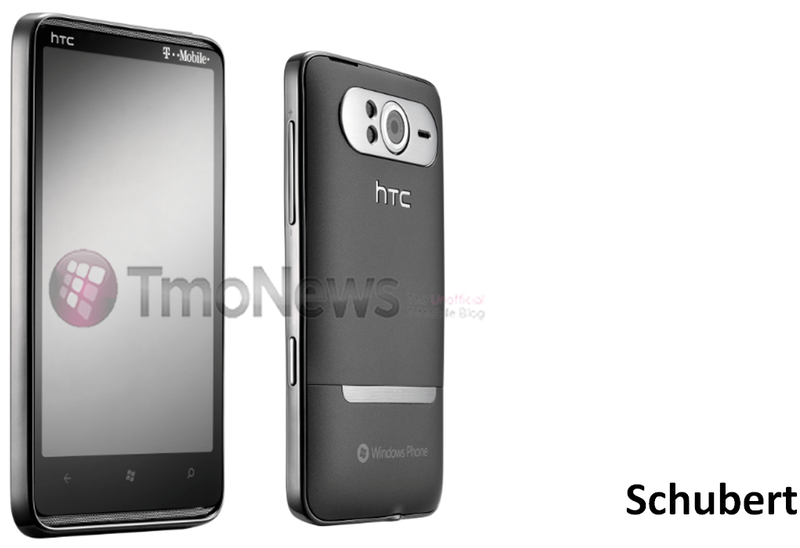 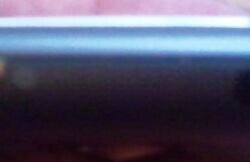 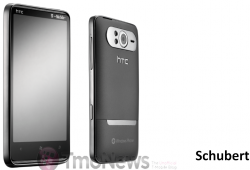 Is This The T-Mobile HTC HD7? 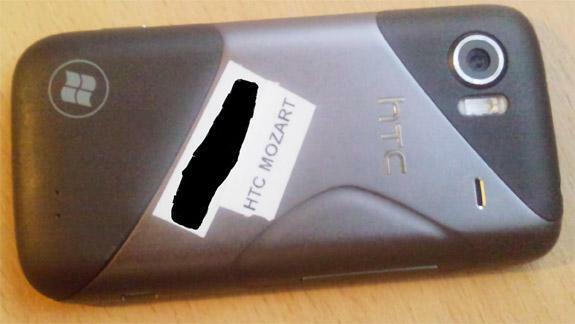 HTC Mozart Headed To Magenta? 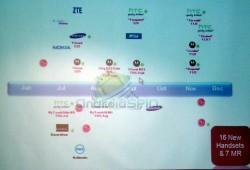 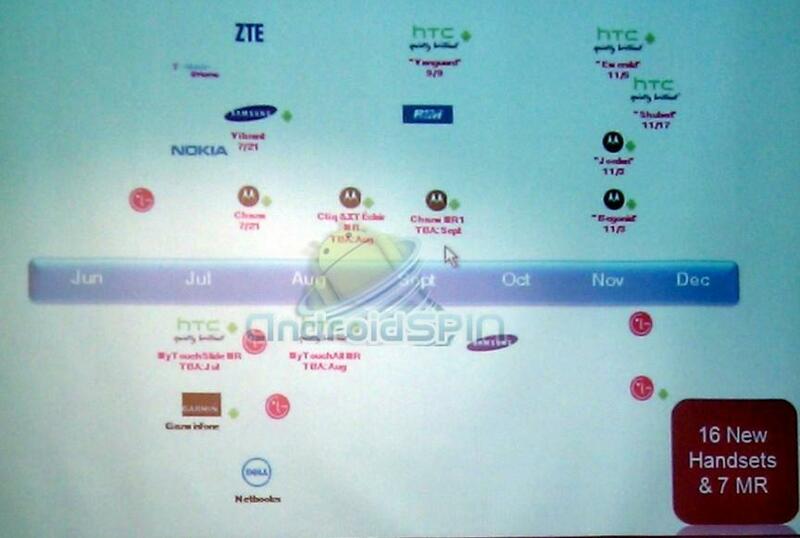 Is This A Real Leaked T-Mobile Roadmap?